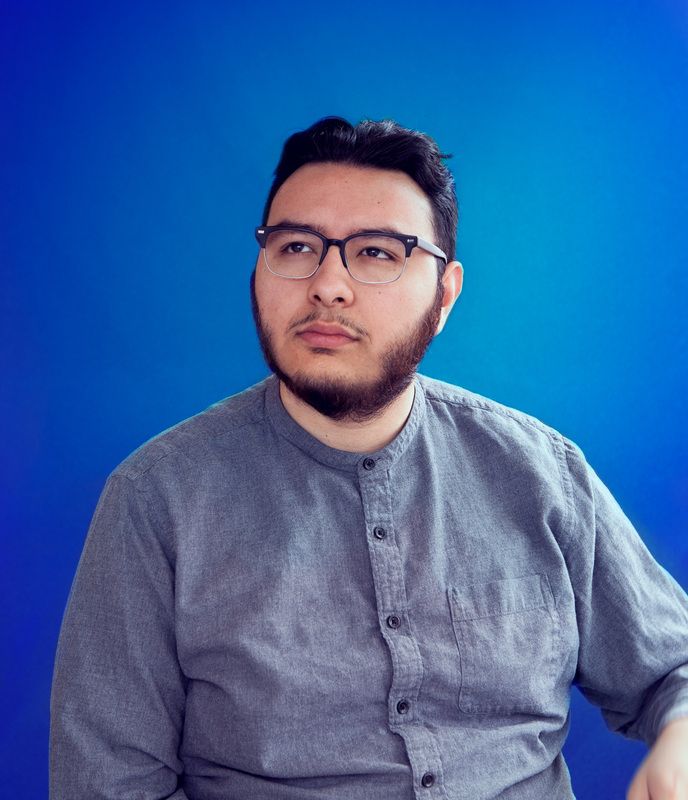 Sup, I’m Edwing Mendez, a Designer at Barkley and an Associate on the AIGA KC board for the Diversity and Inclusion Taskforce. Currently based in Kansas City. Originally from Miami so yes, I do speak Spanglish. I’m obsessed with culture, technology, and gradients. No, it’s not a typo and its pronounced Ed+Wing, but you can call me Wing. I will tolerate Ed+Win but never call me Ed.